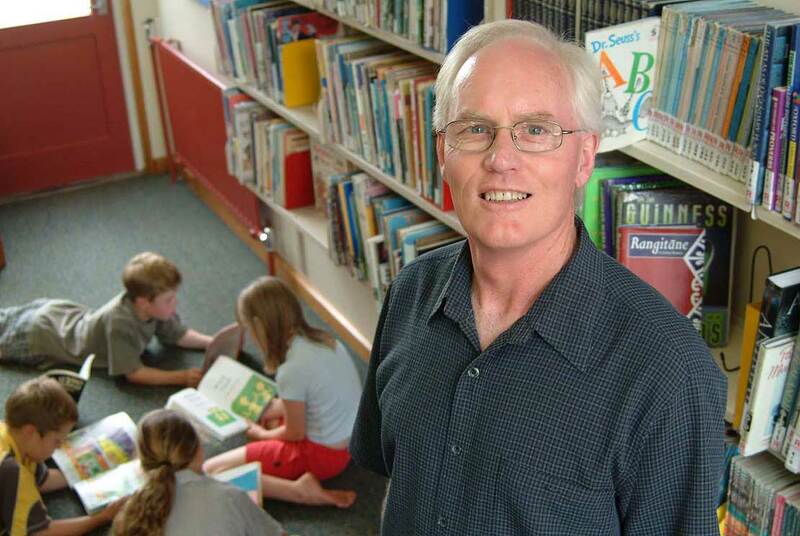 Home > About Massey > News > Opinion: Why are NZ’s literacy results so appalling? Opinion: Why are NZ’s literacy results so appalling? New Zealand’s results in the latest Progress in International Reading Literacy Study (PIRLS) are very disappointing. But they are not surprising. Despite hundreds of millions of dollars being allocated to improving literacy learning outcomes by various governments since around 2001, no improvement in literacy achievement has resulted. The PIRLS results for 2001, 2006 and 2011 were much the same. But now there has been a significant drop in the 2016 results. Children in the 2016 survey were in Year 5 (9 to 10-year olds) and assessed towards the end of 2015. They would have started school in 2010. That was after the widespread availability of New Zealand and international research showing that our approach to literacy instruction was failing far too many children. New Zealand continues to have the largest spread of scores from good to poor readers among developed countries. The long tail of poor literacy achievement remains, despite attempts to shrink the gap. New Zealand, now ranked 33rd, used to be in first place in 1970. We have dropped steadily since then. New Zealand is the poorest performing country in the English-language world. The problem with literacy outcomes doesn’t lie with teachers, but with teaching. As a country, we continue to rely on an approach to literacy instruction that was discredited by scientific research over 30 years ago. Our teachers have been trained and provided with teaching resources that are out of step with contemporary research, and with literacy teaching practices in other countries. Britain, for example, has made significant improvements in literacy learning outcomes since the introduction of systematic phonics instruction towards the first decade of this century. This involves teaching children to decode the letters into sounds and then how to blend those sounds together into words. It is in essence about children learning the “alphabetic code”; how letters in words represent the sounds of spoken language. We have long advocated for much greater attention to the development of phonemic awareness and word identification skills, which includes phonics teaching, as a key part of beginning reading instruction. The international and New Zealand research provides overwhelming evidence that such instruction benefits all children, but is especially helpful for children who have limited or different language experiences when they start school. And for two decades now we have been warning Ministry of Education officials and government ministers that continuing with an outdated, failing instructional method will not lead to improved literacy learning outcomes. We recently summarised these key issues and the failure of the New Zealand “literacy strategy” in our 2015 volume Excellence and Equity in Literacy Education: The Case of New Zealand (Palgrave Macmillan). The current approach to literacy instruction disadvantages around 25 per cent of children from the day they start school. This is unacceptable and causes social and emotional difficulties for many children and many parents. Explicit and systematic instruction in skills for identifying unfamiliar words is essential for many children. It is the foundation of reading and these skills are necessary (but not sufficient) for developing skills in reading for understanding and enjoyment. This approach to literacy instruction and not been widely supported in New Zealand, at great cost to individuals, parents and the country. Reading Recovery was introduced in the 1980s to lower the number of children experiencing literacy learning difficulties. This programme has not achieved this major goal. The Reading Recovery website claims that the programme acts as an insurance against reading failure. This is not true, as successive PIRLS results have shown since 2001. We know from our own research that many teachers know that what they do does not work for many children. These teachers want to do a better job. A recent study we undertook showed that around 85-90 per cent of schools use a phonics programme in their schools. But we also have found that teachers are frustrated because they haven’t had sufficient training to effectively use phonics. Moreover, we found over 50 named phonics programmes currently in use. This is ridiculous. Not all phonics programmes are useful, and many lack research support. Former Ministry of Education officials have been reluctant to take leadership in changing New Zealand’s approach to literacy instruction. We believe this is now changing. We commend current officials for looking to modernise our approach to literacy instruction. We strongly encourage the adoption of new instructional materials, new children’s readers, and teacher professional learning and development programmes to provide the resources and skills that many teachers want; that children in New Zealand need; and that parents deserve. Continuing to do the same thing will only lead to the same results. Professor James Chapman, Distinguished Professor Bill Tunmer and Dr Alison Arrow are literacy and teaching training experts from the College of Humanities and Social Sciences at Massey University. UK experts - is phonics the tonic to improve literacy?